© 2006-2019 Fanpop, Inc., 無断複製禁止. 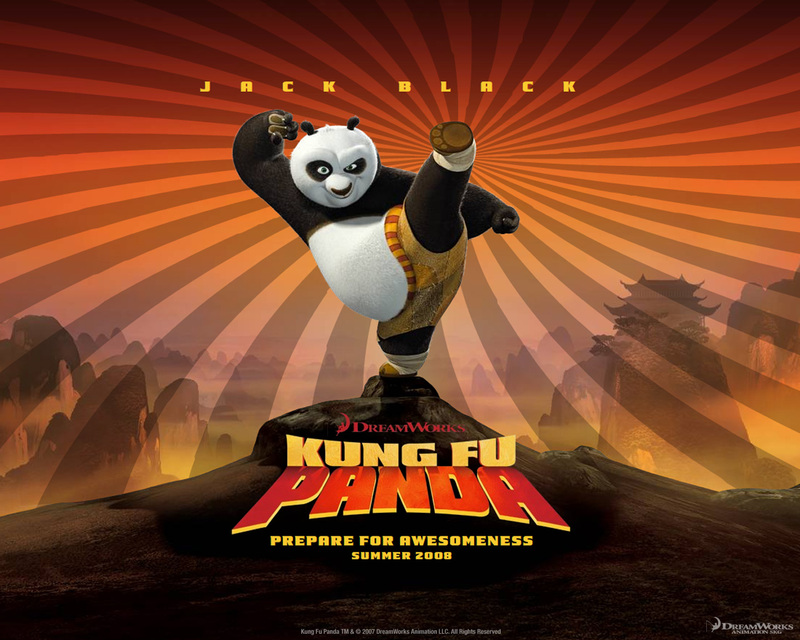 カンフー・パンダ. . HD Wallpaper and background images in the 映画 club tagged: kung fu panda wallpaper.